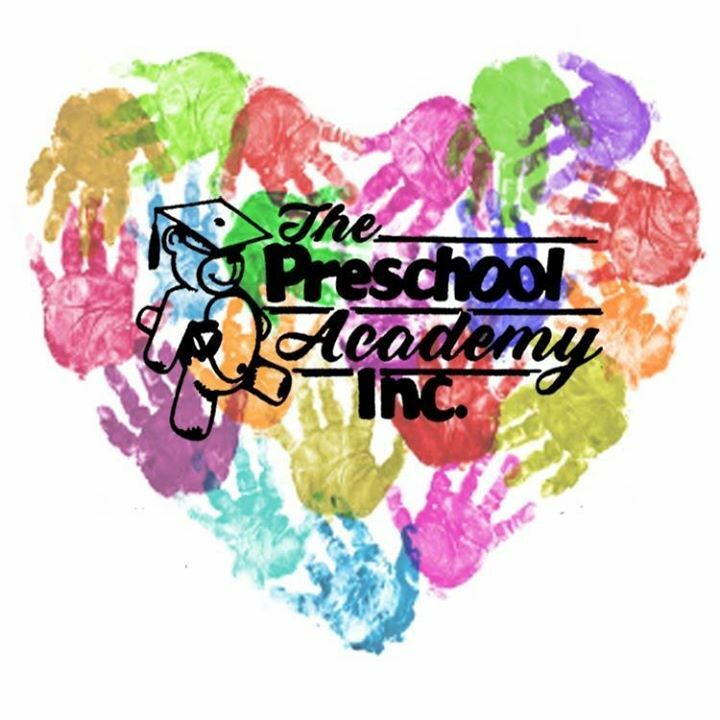 Provides childcare for ages 6 weeks through 12 years old. Accepts full time and part time children. Summer program with field trips. Gymnasium for indoor play. Accepts ABC voucher program. Certified Teachers. Teachers trained in CPR and First Aid. Transportation to and from area schools.